"Before making a decision on the Nord Stream 2, it is necessary to reach an agreement at the main EU institutions on the extent to which the EU legislation will be applied to such projects and other infrastructure, connecting the EU with the third countries," he told the Elta news agency. The Lithuanian energy chief said the member countries were now discussing the European Commission's proposal to update the EU gas directive to ensure that all gas pipelines entering the EU territory comply with its regulations. "In certain cases, Germany has the right to issue construction permits applying its national legislation but this project, bearing in mind all geopolitical aspects and the fact that it caused a lot of discussions and interpretations of the application of the EU law, should be considered in a broader context," Vaiciunas pointed out. Lithuanian President Dalia Grybauskaite in January called into question economic benefits of the new pipeline, which would bring gas from Russia across the Baltic Sea. She said Vilnius considered it to be a political project. The Nord Stream 2 is a joint venture of Russia’s Gazprom with France's Engie, Austria’s OMV AG, UK-Dutch Royal Dutch Shell, and Germany's Uniper and Wintershall. It aims to deliver 55 billion cubic meters of Russian natural gas a year to the European Union. The pipeline is expected to be launched in 2018. The pipeline is projected to make landfall in Germany. 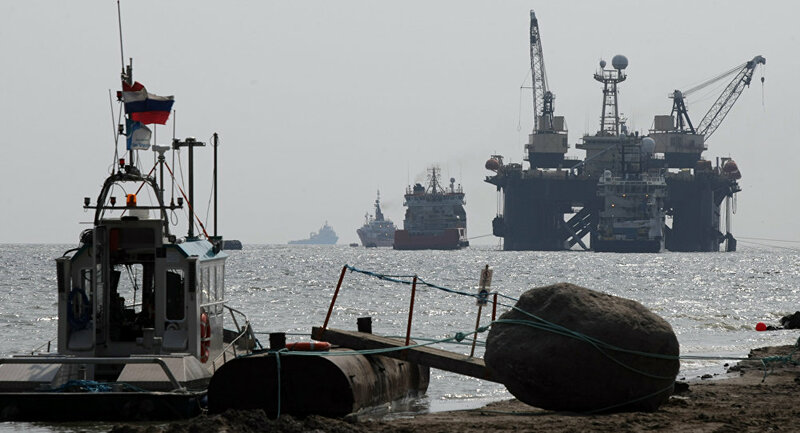 Berlin issued a permit this Wednesday for the pipeline’s construction and operation in German waters and the landfall area in the coastal municipality of Lubmin.